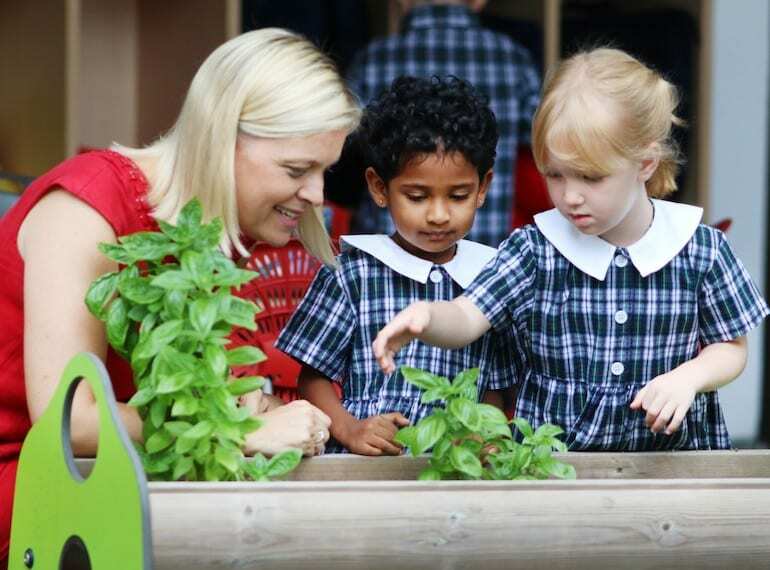 Tour Tanglin Trust School’s outstanding Nursery by signing up for its ‘Introduction to Nursery’ programme and to get a glimpse into the world of a Tanglin Nursery child. Hosted by the Head of Infant School and Head of Nursery, the morning will feature talks, performances from Tanglin children, and an insightful tour of the Nursery, including the open classroom environment, outdoor learning areas and stimulating facilities and resources. Prospective parents with children looking to join Nursery from August 2019 or later will get a chance to see how Tanglin’s team of teachers deliver a personalised curriculum for children aged three to four years. Discover how Tanglin’s unique approach to teaching and learning fosters happy, independent and caring children, and how the youngest are nurtured and encouraged in a safe and secure environment, as they embark on their educational journey.